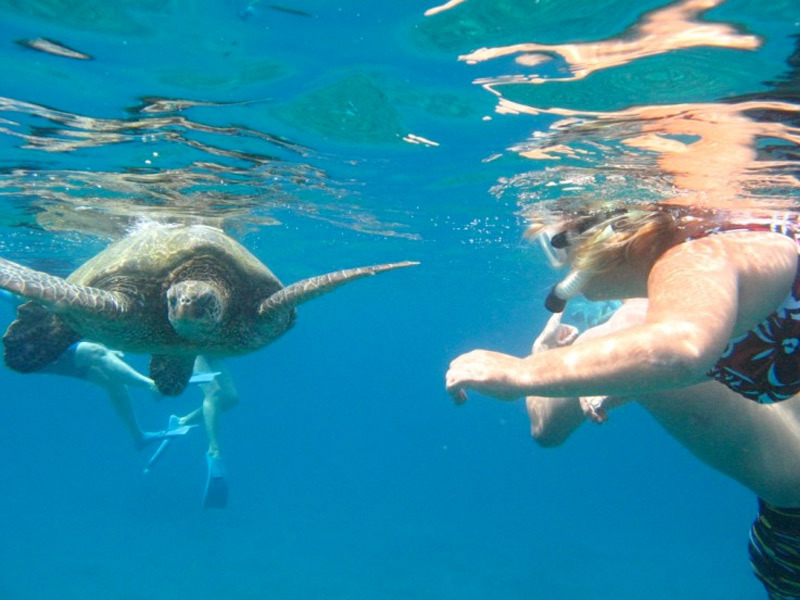 Snorkeling in and around our secret destinations offers exiting and vibrant fun for all, with tropical coral and fish of all shapes and sizes. 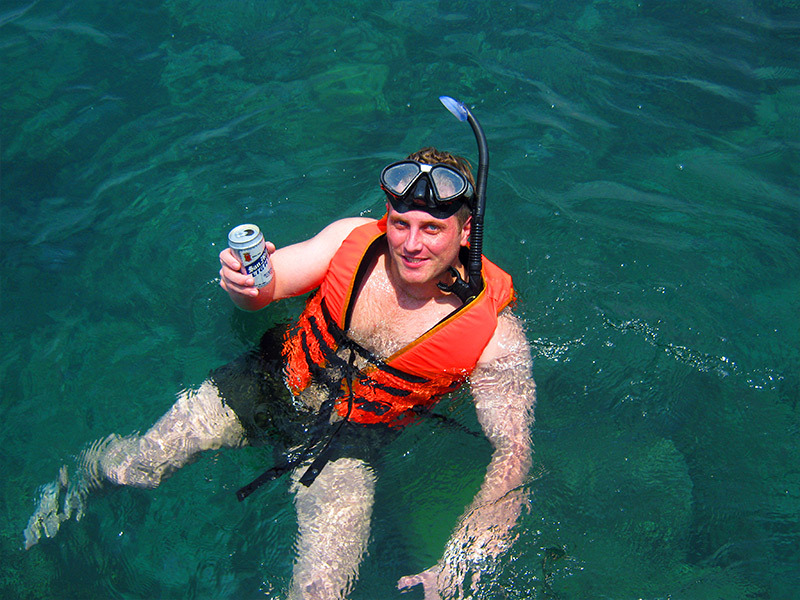 Koh Khram, Koh Man Wichai, Koh Rin and Koh Phai have some of Pattaya's best snorkeling. 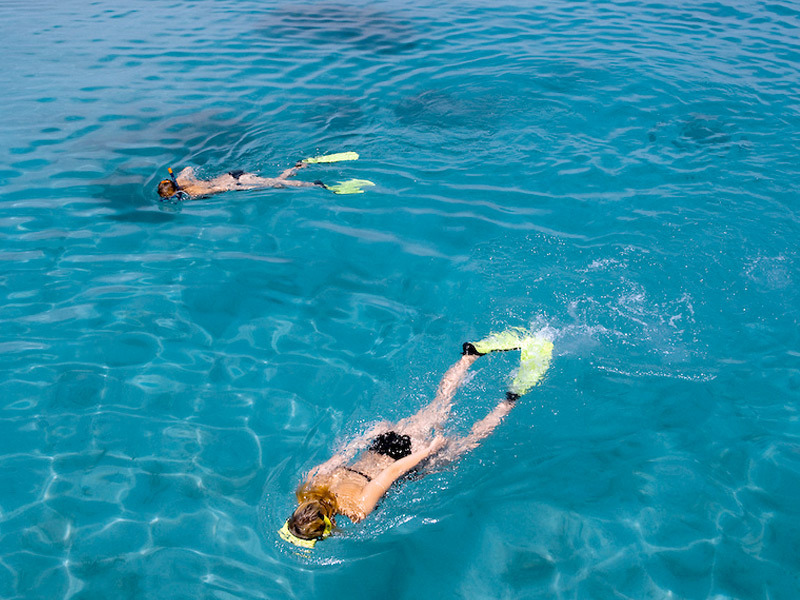 Snorkeling is an activity for all with no special skills required, life jackets and the very best quality snorkeling masks give you the best possible experience. Whichever charter you decide to take you can be sure that our equipment and expert captains will be readily available to get you in the water. Snorkeling sets are available on every vessel in our fleet, and as ever; with Pattaya Yacht Charters you can be assured that the equipment is in excellent condition and of the highest calibre. What this means is that you do not need to bring your own snorkel and masks as you will be very happy with what we offer.